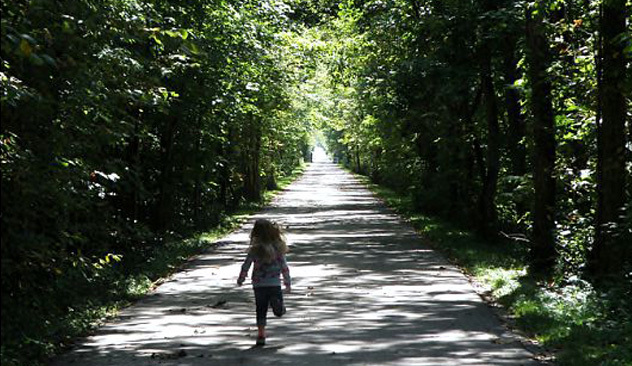 The Holmes County Trail currently has over 15 miles of paved from Federicksburg to Killbuck with an additional 7.5 miles recently paved from Glenmont to Brinkhaven. Track Registration is open for the 2019 season! The deadline for registration and the first practice will both be Wednesday, May 1 at 6 pm at West Holmes High School Track. 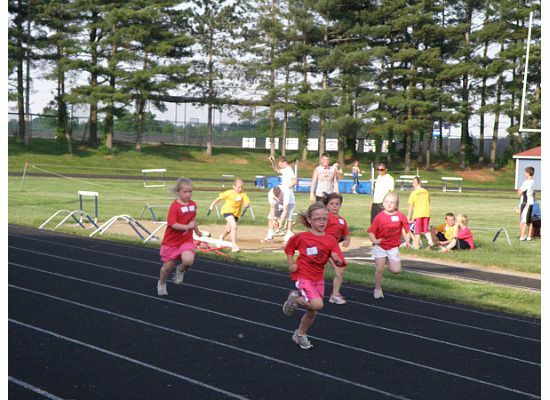 Children will compete against other kids their same age in age specific events. For example 4 and 5 year olds may compete in 6 inch hurdles, 50 meter dash, softball throw, and frisbee toss, among other events. While 11 and 12 year olds may compete in 24 inch hurdles, shot put, discus, high jump, and 800 meter run, among several other events. With spring being a very busy time of year for families, there is no penalty when kids miss a practice or meet. They are encouraged to attend and participate as much as they can. For more information follow us facebook!